A second hotel will join the W after the details of a planned approval were announced yesterday on the Hudson County View. 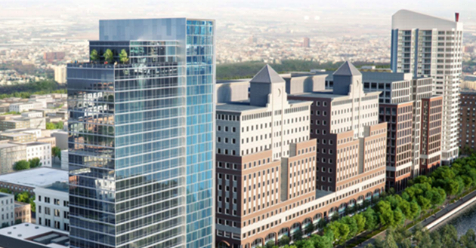 Hoboken officials announced that a 17-story, 270-room Hilton Hotel is coming to the waterfront during a brief press conference at Pier A Park this morning. KMS Development Partners said the endeavor will create $1.7 million in tax revenue for the city, as well as 120 full-time jobs during construction of the project. The project will also renovate the Mile Square City’s post office, located at 89 River St., which was constructed back in 1931. For more on the story: please see the Hudson County View. a conviction for defrauding Medicare to the tune of $105 million. Up the hill in Union City today, there's an announcement featuring NJ Sen. Bob Menendez. Having successfully escaped conviction on federal corruption charges in November, another Senate campaign is in the offing. Other Soprano State officials are expected to gather in support including Governor Phil Murphy, Sen. Cory Booker but everyone wants to know if Hoboken's new mayor Ravi Bhalla will make the big time Soprano State photo op. Menendez escaped the fate of his friend who went down in a related corruption trial last year and Department of Justice officials first signaled the mistrial would return for another round. They later reconsidered and pulled the plug. Some expect Menendez will be working overtime behind the scenes as the HudCo Machine ramps up its civil war. One person who won't be attending today's campaign launch is longtime Menendez pal Salmon Melgen. 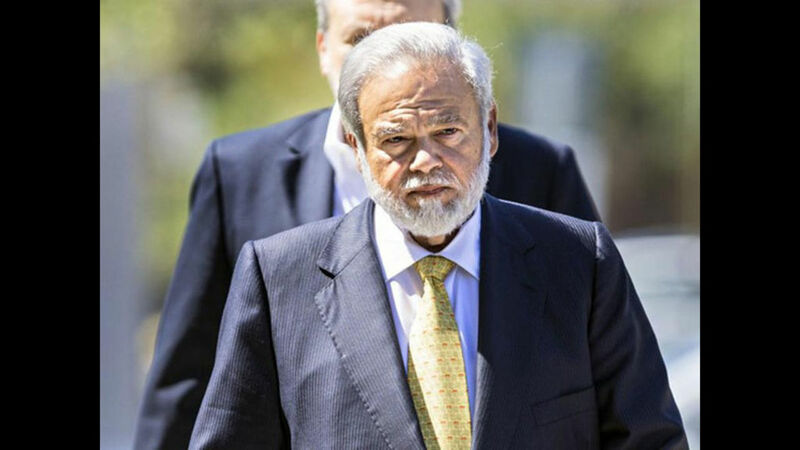 In that prior closely watched corruption case, Melgen fared less well convicted of bilking the US Medicare program to the tune of $105 million. Talking Ed Note: Does this mean there won't be anyone available to fly Dominican girls in for the party tonight doing the jobs Americans won't do?